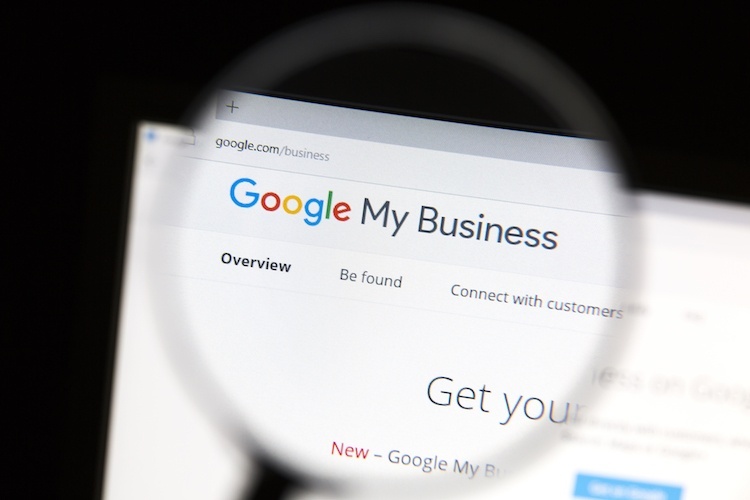 Is Google My Business Important to Local Business? Going Virtual With Your Marketing: What Does That Mean? Learning SEO as a Business Owner: What are the Basics? Why is NAP Consistency Necessary for Local SEO?